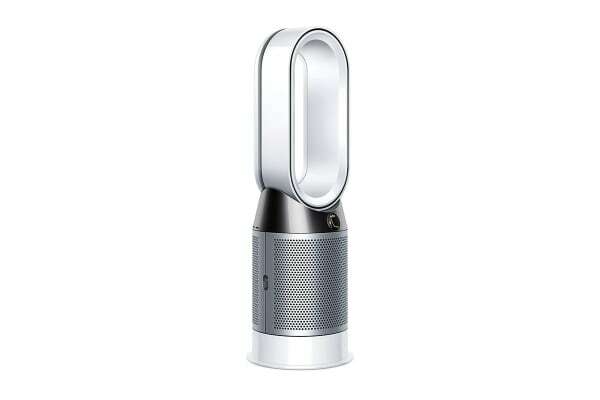 Breathe easier and have ultimate temperature control with the Dyson Pure Hot+Cool Purifying Fan Heater HP04. The Dyson Pure Hot+Cool Purifying Fan Heater simultaneously heats or cools a whole room while advanced purifiers remove fine particles such as allergens and pollutants. 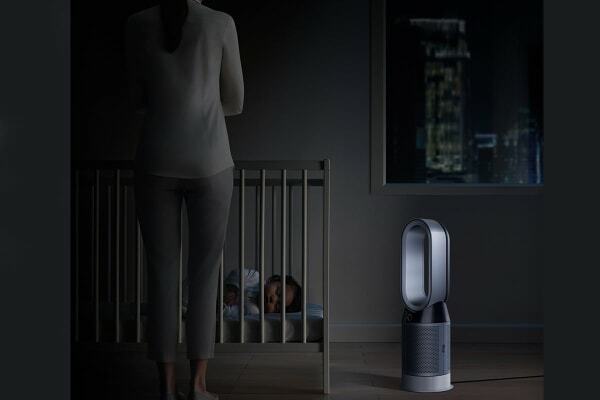 The Dyson Pure Hot+Cool Purifying Fan Heater automatically detects, diagnoses and reports air quality and reports in real time to the Dyson Link application4. Dyson HEPA filters capture 99.95% of particles and harmful pollutants1 while activated carbon filters remove airborne gases2. The Dyson Pure Hot+Cool Purifying Fan Heater continually monitors and reports to the Dyson Link app to provide seamless purification4. 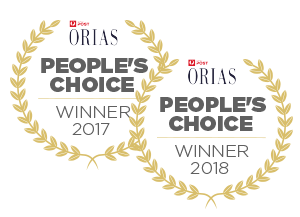 Dyson purifiers are certified asthma & allergy friendlytm by Airmid Healthgroup laboratories and are certified asthma & allergy friendly tm by Airmid Healthgroup laboratories. 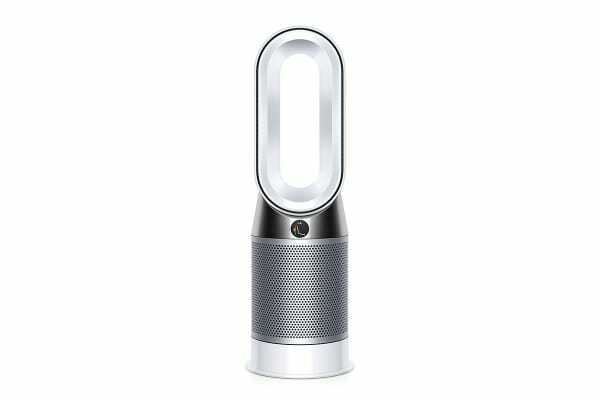 The Air Multiplier tm functionality of the Dyson Pure Hot+Cool Purifying Fan Heater allows quick heating and cooling of any room and offers 350-degree oscillation to rapidly project air around the whole room. Long-range, purified heating and cooling projection ensures the temperature of rooms can be adapted quickly and evenly3. The diffused mode of the Dyson Pure Hot+Cool Purifying Fan Heater HP04 diverts air through the back of the machine to purify without cooling5. Night time mode monitors and purifies using the quietest settings, all with the LCD screen dimmed to ensure you aren’t disturbed. *1Tested for filtration efficiency at 0.1 microns (EN1822), air projection (DTM801), purification coverage in a 81m3 room (TM-003711) and heating performance in a 35m3 room (DTM 961). *2Tested to JEM 1467 (acetic acid, acetaldehyde, ammonia), GB/T18801 (formaldehyde, benzene) and DTM-003282 (NO2). Capture rates vary. Tested for filtration efficiency at 0.1 microns (EN1822). *3Tested for air projection (DTM801), purification coverage in a 81m3 room (TM-003711), and heating performance in a 35m3 room (DTM 961). 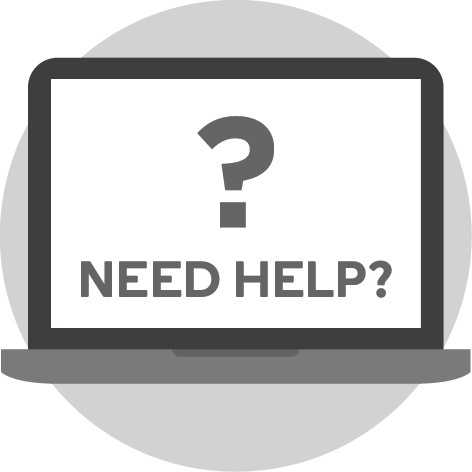 *4 Requires device to run app, Wi-Fi or mobile data, Bluetooth 4.0 support, and iOS version 10 or Android version 5 (or above). Standard data and messaging rates may apply. 5Not applicable to heating.